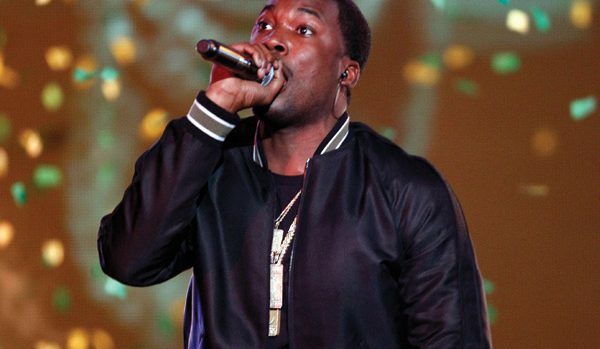 Meek Mill cancels White House Visit. Meek Mill had agreed to visit the White House to discuss Prison Reform with President Trump, but according to TMZ a late night call from Jay Z convinced Meek Mill to do otherwise. Jay Z told him a visit to the White House right now would be problematic for his image and the cause. TMZ also reports that other high profile African Americans also reached out to him as well. Yeah it was good advice that Jay Z gave him, especially with him just getting out of jail. Even though he may have thought it was the right thing, I believe it could have hurt more than it would help.